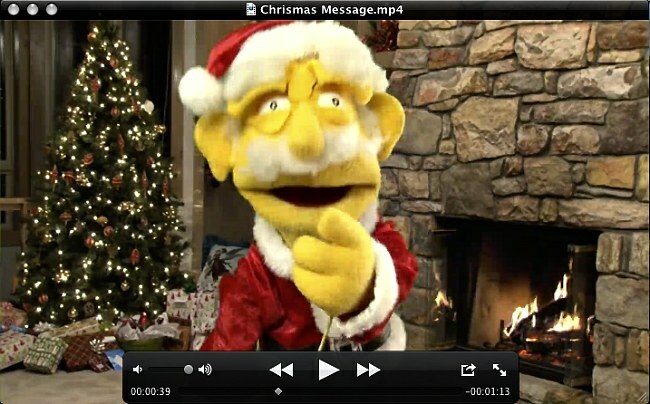 This is a most unusual Christmas Message and we explain the reasons for using this video rather than sending out cards. We would like to thank all our friends, clients and all those that have helped us through 2013. Telling a story on video can be very scary!! We all do bad advertising!!! And I Thought I Knew About Web Design! !